A teenager mauled to death by two coyotes while hiking alone in Canada was a promising young musician, it has emerged. 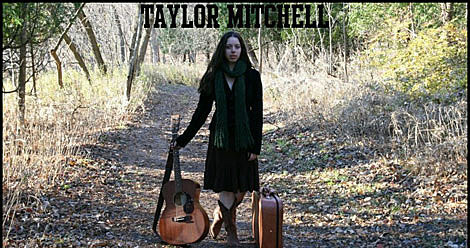 The victim was identified as 19-year-old Taylor Mitchell, a singer-songwriter from Toronto who was touring to promote her new album. Taylor was hiking on a trail in Cape Breton Highlands National Park, Nova Scotia, on Tuesday when the wild animals pounced on her.